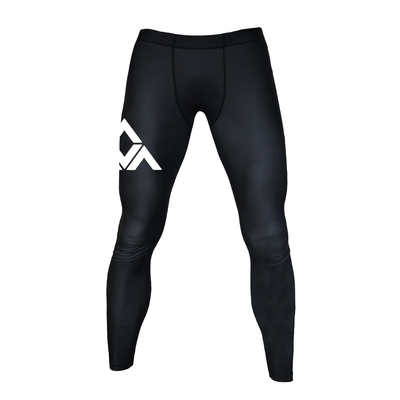 We blended our Original Fight Short color way with the favorite Undercover Short design and put it on a 4-way stretch short guaranteeing this to be your new favorite training shorts. The 4-way stretch material, besides being durable, makes them extremely lightweight, allowing greater mobility and freedom during training! 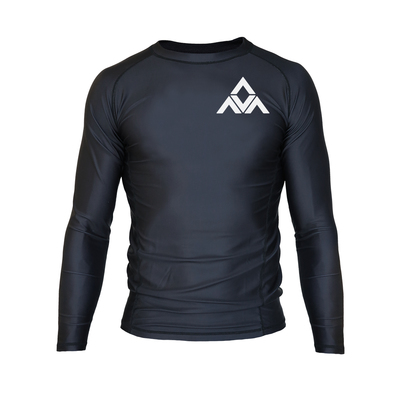 Alavanca Inversion Fight Shorts (Men) has been added successfully to your wishlist.